Foot Levelers are offered at The Back Pain Relief Center. Why Foot Levelers rather than other companies? Foot Levelers are custom-made inserts that are placed in your shoe to help improve your body’s balance, posture, and alignment. They are the only orthotics designed to support all three arches of the foot. 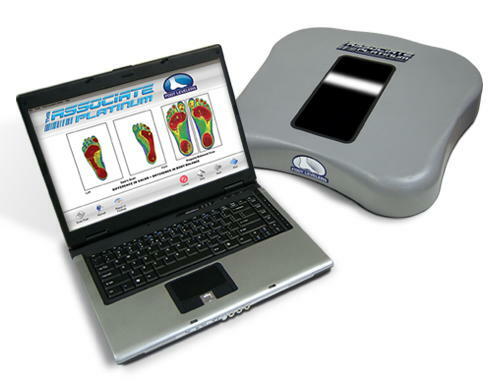 By providing proper support for your feet, Foot Levelers help create a balanced foundation for your body. Contrary to popular belief, many people with foot problems experience little or no pain in their feet. Instead, the pain is transferred to other areas of the body. Your feet are the foundation for your entire body, and having proper posture is the best way to support your body. If you have weakness or unstable positioning in either foot, it can contribute to postural problems throughout the rest of your body. By balancing your feet, Stabilizers help improve your posture, enhance your body’s performance and efficiency, reduce pain, and contribute to your total body wellness.